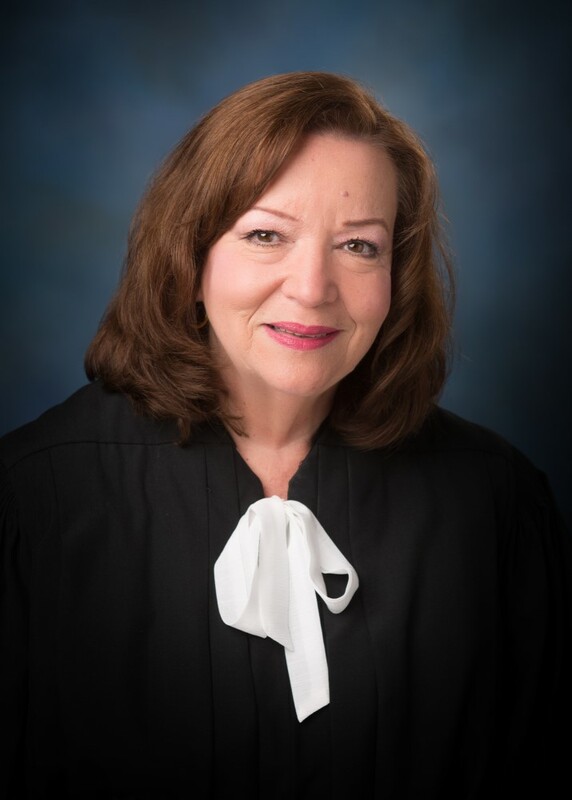 Judge Mary C. Devereux is the District Judge for Division “K” of the Twenty – Second Judicial District Court of the State of Louisiana. Judge Devereux was elected to the newly-created Family Court Division “K” in 2008. 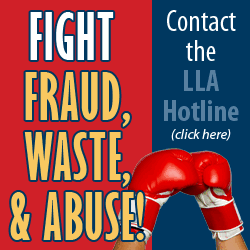 As a Certified Family Law Specialist, she brought many years of experience as a Family Law practitioner to the bench. She is a graduate of Eastern Illinois University and received her Juris Doctor degree from Tulane University Law School. She is an active member of numerous community and professional organizations and is the President of the 22nd Judicial District chapter of the Inns of Court.